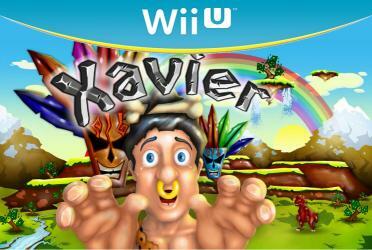 Help Xavier on his journey to become an adult in this prehistoric themed side-scroller. Face difficult challenges, explore and conquer the world untouched by man. Adapt to overcome any obstacle in every enviroment. Find hidden treasures and defeat enemies standing in your way. Take on the role of a teenage caveman and experience beautiful world in prehistoric setting.